Use these Guided Meditation practices to turn down the chatter within the mind, discover your inner voice and the true meaning of your life. Your mind is the Master-power that moulds and makes, and you, the individual is Mind, and you, always on a continued basis whether consciously or unconsciously, takes the tool of Thought, shaping what you will, bringing forth a thousand joys or a thousand ills. Meditation is the only way you can grow. There is no other way out. Because when you meditate, you are in silence. You are in thoughtless awareness. Then the growth of awareness takes place. You have to know your Spirit ... for without knowing your Spirit, you cannot know the truth. You are not this body, you are not this mind, you are the Spirit ... this is the greatest truth. Its possible to become free from the negative thoughts that no longer serve you. As you breathe in and out sensations rise and fall in the body and in the mind and slowly your thoughts begin to settle. You'll be able to love and become friends with yourself. You must have a room or a certain hour of the day or so where you do not know what was in the morning paper ... a place where you can simply experience and bring forth what you are, and what you might be ... At first you may find nothing's happening,,, But if you have a sacred place and use it, take advantage of it, something will happen. 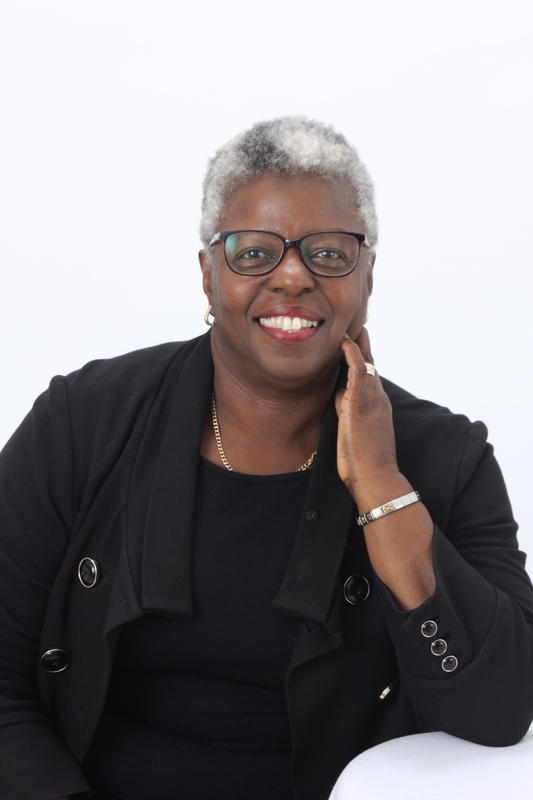 Hi I'm Donna Williams, a Certified Health Coach and Author with my own private coaching practice, online courses and workshops. Diagnosed with this chronic disease over thirty years ago. They have been challenging health years. I realized I had to make major changes to my lifestyle or live with the complications of this disease. That was not an option I wanted at such a young age. I wanted the chance to meet and enjoy my grandchildren in a healthy environment, and influence their minds about creating their life expectations. Told on many occasions to start meditating but kept resisting. The thought of sitting still for five minutes was too much for me. Finally I said to myself, "Donna what do you have to lose here you might really gain something". Every day I give thanks for that thought. Now I have developed patience, clarity of mind, emotional and spiritual strength that I did not know was there. There is a sanctuary to tap into within. And best of all I have vibrancy, quality health and the possibility of longevity. Its your turn to give this guided meditation a chance and connect to your power of intention and be able to heal yourself. Researchers say only about one-third of the individuals who are prescribed medications, for this condition, are able to bring their blood pressure under control. The realization of today is the diseases that kills are largely caused by lifestyle. Human beings can work inwardly by means of their thought, their will, and their spirit to obtain the nourishing healing elements they need. The practice of meditation is thousands of years old, and countless of individuals have attested to its power to heal, create compassion and wisdom. Even the scientific researchers have agreed that this practice has improved health, reduce stress and is a way by which individuals can improve the quality of their lives. Guided Meditation is learned by doing rather than by studying. Know that meditation is a spiritual art that leads to perfection, to the realization that we are one with the Infinite. 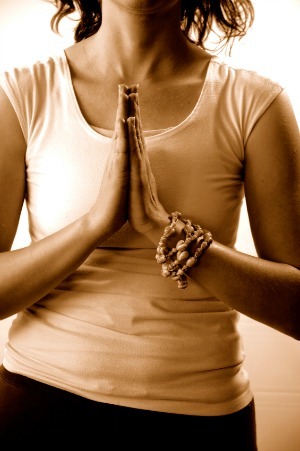 Use the practices of meditation to lower high blood pressure today. Rarely you can think yourself out of a negative or anxious state, but you can often breathe yourself out of one. These healing and guided meditation practices assist in the managing of high blood pressure and in building your creative mind. Its also for individuals thats taking two or three medications daily, especially if their numbers are of malignant blood pressure measurement. Have been diagnosed with hypertension. And, have been experiencing challenging side effects. Feeling like a prisoner inside your body and mind to your medications and its many side effects. Such as dry cough, vomiting, headache, dizziness, fatigue, nausea, swollen extremities, erectile dysfunction and others. Unhappy and disconnected from life. You are sometimes so busy that you live in your thoughts of past or future. The constant negative psycho babble thoughts. Having sensations of pain throughout your whole being. I have lived through some of those emotions and thoughts. The babble still continues but with meditation the level is turned all the way down and its more an awareness. I am able to control it better and also change the conversation going on in my head. The mind and body are deeply interconnected, so when the mind is on a constant go-around health is affected. This guided meditation practice is intended to help you discover peace, a calmness of mind that surpasses understanding and tap into a healing inherent in the body. Become free from the negative thoughts that no longer serve you. My belief is that the purpose of life is to make oneself happy and content. Therefore it is to your benefit to discover what will bring about the greatest degree of happiness for you. The foundation of this happiness is love, compassion and acceptance of all mankind. To gain this state of happiness we have to put our mind at ease and in the pursuit of this peace, it is necessary to calm the mind. Sri Chinmoy wrote a book called Meditation Man-Perfection In God-Satisfaction. In it he states: "It is only through meditation that we can get lasting peace, divine peace. If we meditate soulfully in the morning and receive peace for only one minute, that one minute of peace will permeate our whole day. And, when we have a meditation of the highest order, then we get really abiding peace, light and delight". Meditation is a divine gift that simplifies and energizes lives. These daily meditative sessions takes you through samples or taste of the different types of meditation practices. 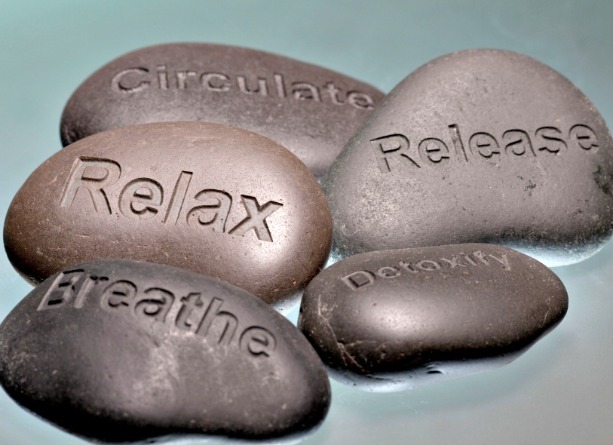 Hence the importance of these 21 Days Guided Meditation videos to lower your blood pressure. The simple technique of breathing is to help you relax and is more important than you might think. It is said "any time you want to control your mind, first control your breathing". Mental restlessness is the main impediment to deeper meditation and these basic breathing exercises are extremely effective in stilling thoughts. The initial techniques of each day work with subtle energies within your body's vibration. As we change the magnetism of our consciousness we change the static created by thoughts and desires. Meditation is like a spiritual search that is designed specifically to calm the mind and rid it of the noise. Learn how to redirect thoughts to the present moment and release your mind from its continual cycle of reviewing the past or planning the future. Once quieted our perception of "I AM" to infinity expand and we will finally realize our true self. The first step is relaxation. Once you relax the body and mind, blood pressure is lowered, and we are ready to proceed to the next state of meditation: Concentration. Everything you need to start your very own practice of daily meditation is part of these sessions. Know that meditation is the most natural and rewarding of all activities you will ever be a part of. 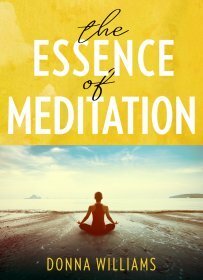 Guided Meditation Instructional Ebook, "Essence Of Meditation" with inspirational quotes and references for you to download. Its a keepsake for you to read and go at your own pace practicing these steps everyday of your life. 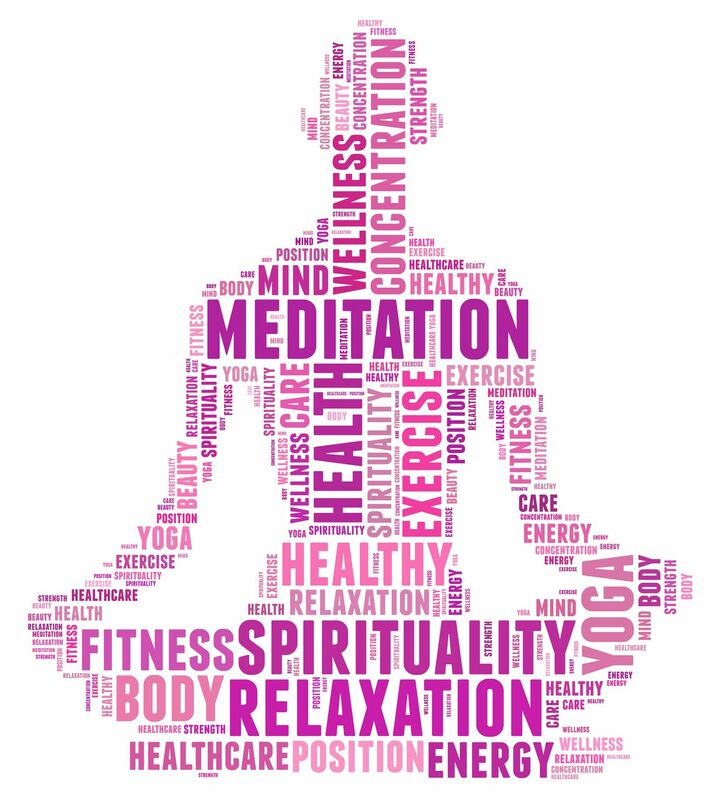 21 Videos of Daily Guided Meditation Practices. Start today with techniques to release deep-seated anxiety, anger, and become serene. This introductory to meditation time is also for your enjoyment, so decide on the most convenient time for you to meditate. 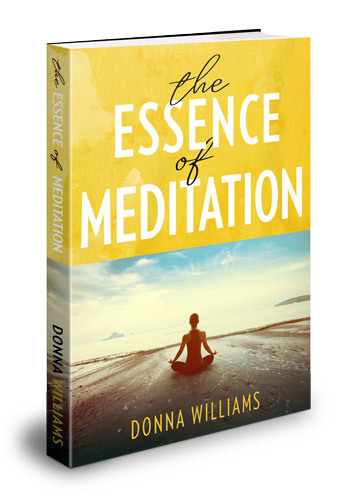 As you maintain this daily guided meditation practice you'll naturally want to meditate longer. And, once you have established this beautiful beneficial routine you will have developed a strong habit. If time is short that's okay, remember the depth of your meditation is more important than the length. Deepen your spiritual self. Meditation has the power to transform lives, so please use these 21 days of guided meditation to find this truth. When Buddha achieved enlightenment he realized suffering is optional. He then realized that instead of working harder and harder to understand life, relaxing more and more until the questions you have are answered is the key. Now its your turn to discover the path to protecting your mind from your heart.